Only 500 cases of this wine are made in great vintages. 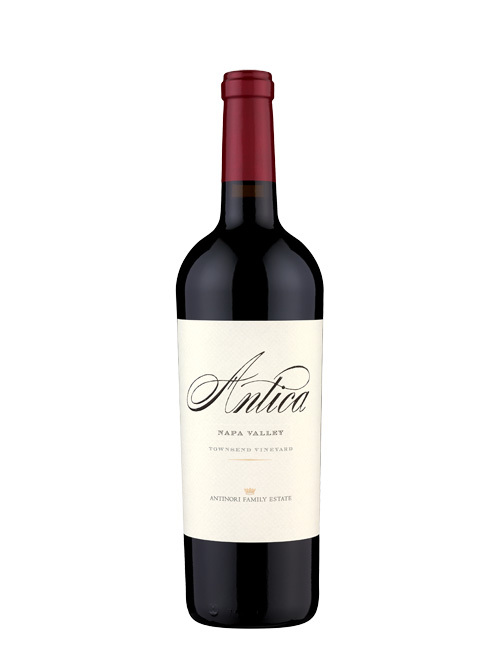 This single vineyard wine is delicious and shows a pure expression of Cabernet Sauvignon, with flavors of ripe, juicy dark berry and currant, espresso and mocha. Great depth and the flavors linger on the palate.